Warning: I cry. A lot. As always, if the video above isn't visible, you can watch it on my YouTube channel. 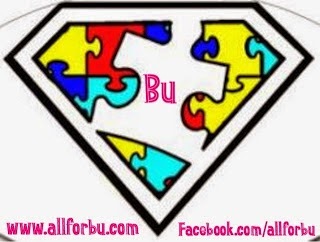 Today makes one entire year since the IDEA of autism entered our world. Our lives have been forever changed in the blink of an eye (or a Facebook comment). 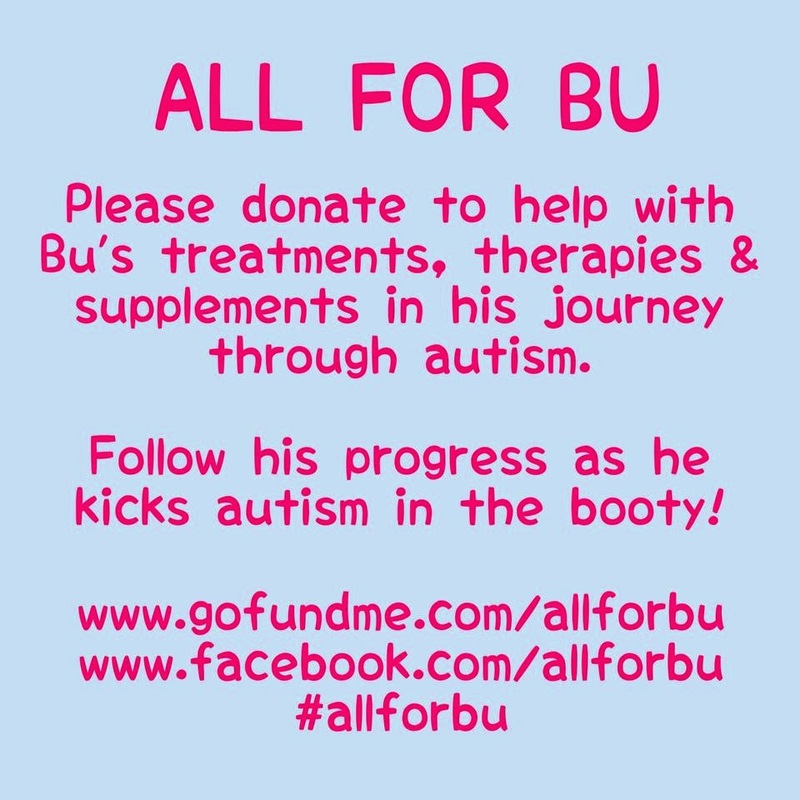 We all start somewhere…in some ways, we hoped Bu would have made more progress by now. But the realistic and grateful side of me knows things could be so much worse, and he's really made huge strides in a year. Who knows what this time next year will look like? To all the parents that have newly diagnosed children, or those who are still waiting for an official diagnosis…I won't say it gets easier. But I WILL say, you will get stronger, and you are NOT alone.